The Total Divas Take New York for SummerSlam 2015! Will Nikki Bella Ever Stop Saying "Yes" to More Work? 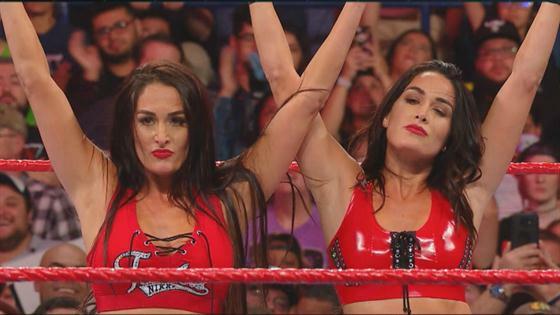 Nikki Bella Is Ready for Evolution, But Is Brie ''Checked Out''? Total Divas' Best SummerSlam Moments Ever! Nikki Bella Is Going Out With Who on Valentine's Day?